The delivery times as stated on the website and on the order confirmation are indicative only and are not to be taken as binding. Moonsky Star Ltd. shall never be held liable for possible damage that might result from delays in the delivery of the articles. 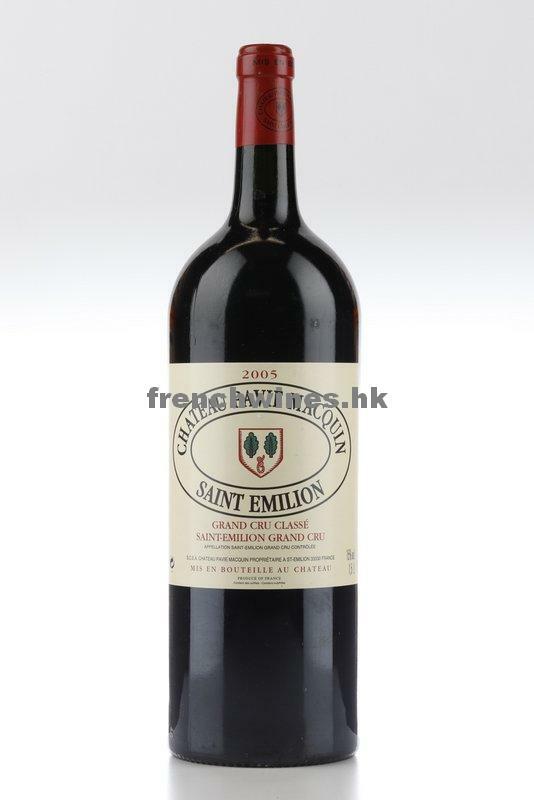 All prices are quoted in Hong Kong Dollars including overseas transportation charges, unless the price is under HK$500 or size over 750 ml. Errors or omissions excepted. We offer free local delivery service provided the order is over HK$3000. All our wines are stored under ideal conditions in overseas cellars. 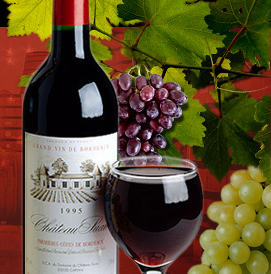 However, we cannot guarantee the perfect state and quality of wines older than 10 years.